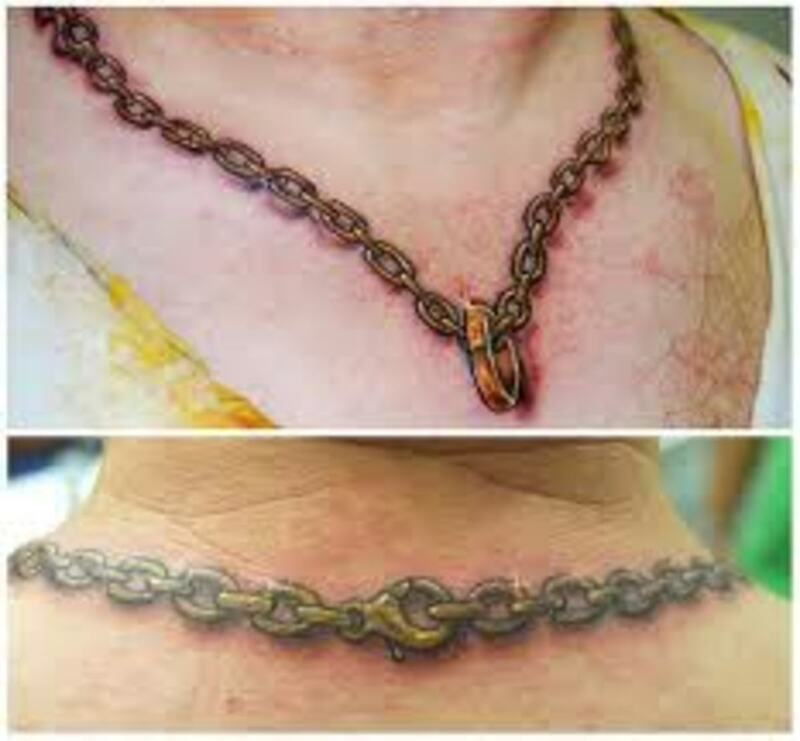 Although chain tattoos are not considered a mainstream design, you will sometimes see them worn by both men and women. 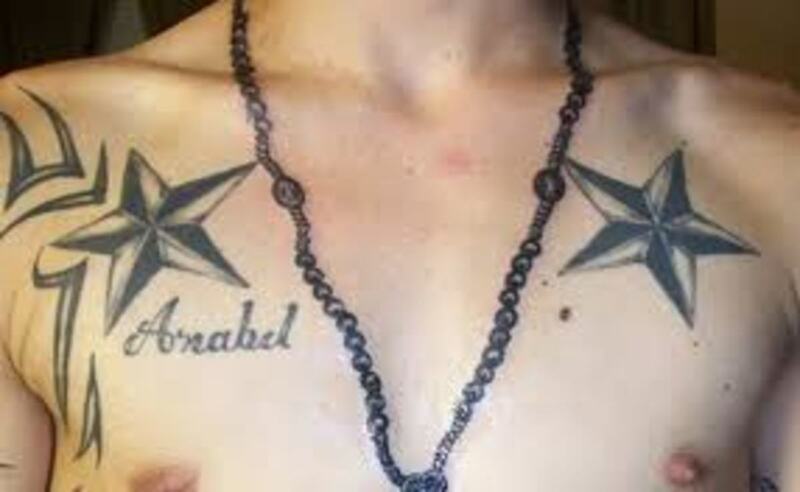 Since these tattoos portray an actual chain, they are usually inked around the neck, wrist, or ankle. 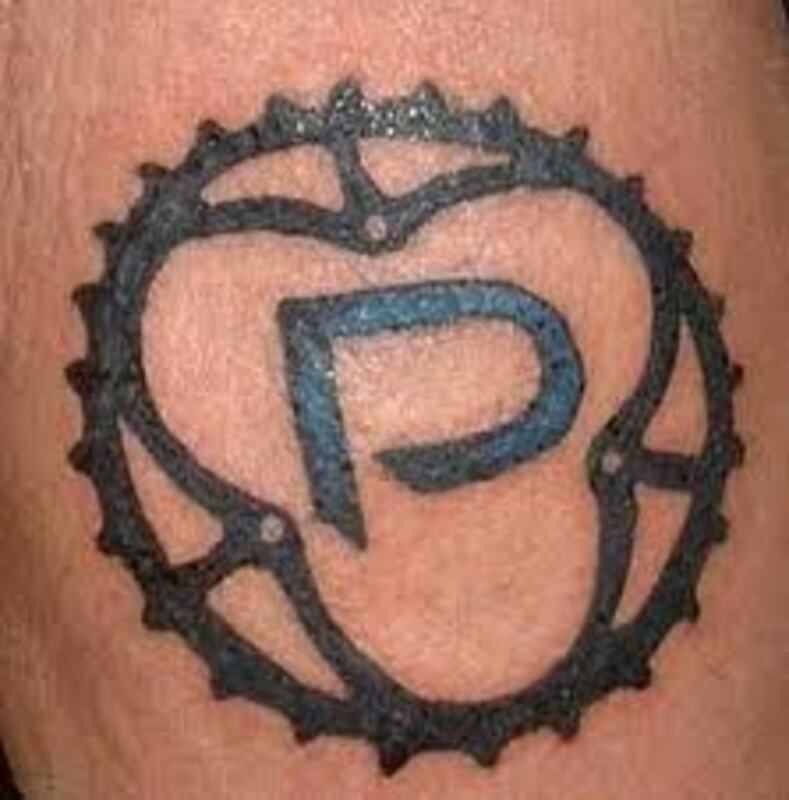 One of the coolest features about this design is that you can add any type of emblem or pendant on the chain. 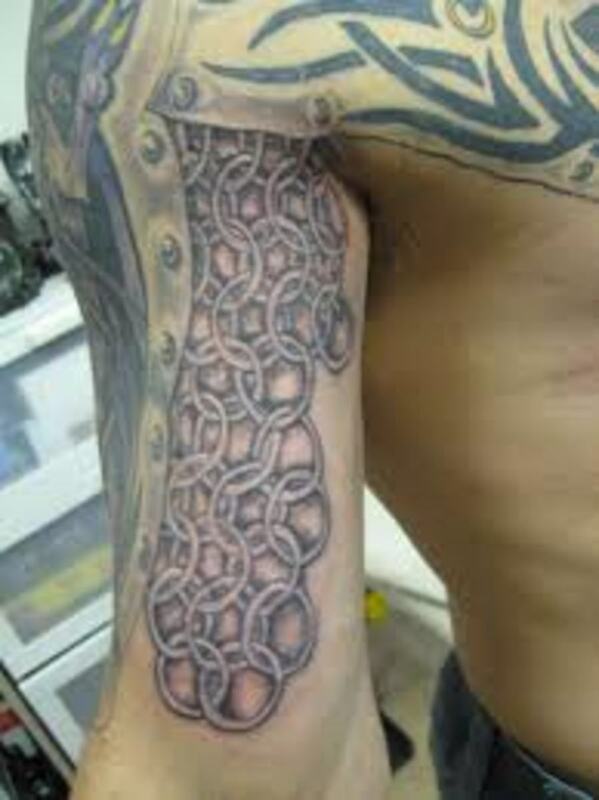 Here, you will learn about chain tattoo meanings and view a variety of photos. 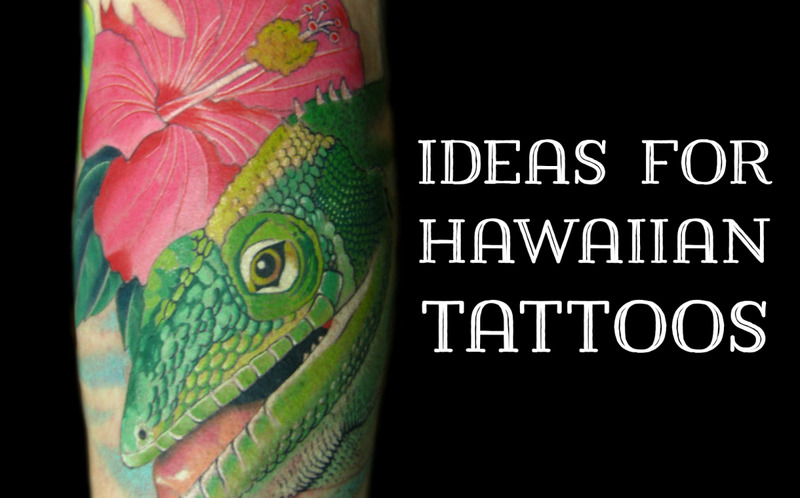 We hope that you are able to find inspiration and ideas for your next tattoo venture. 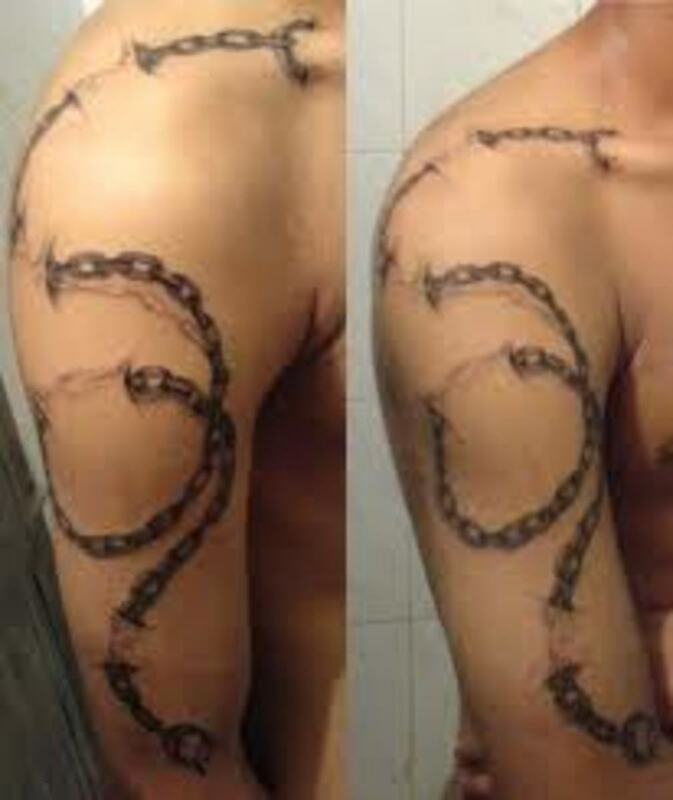 There are many ways you can manipulate a chain design to create a unique tattoo to fit your personality. 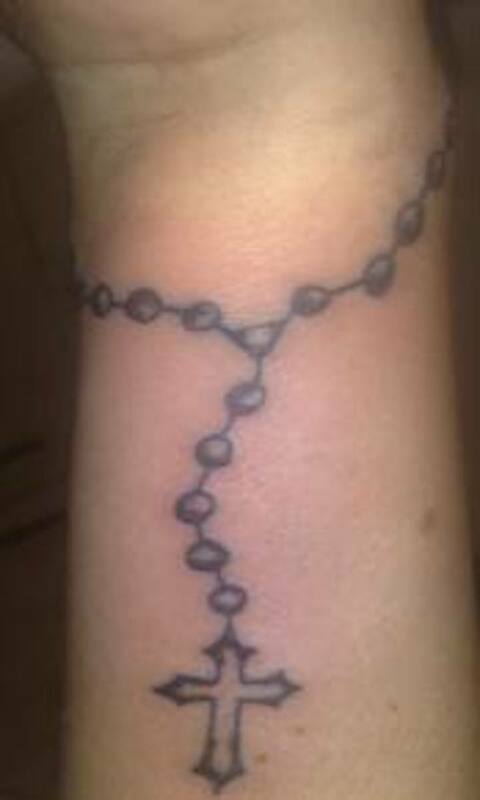 Yours might stretch the entire length of your arm or you might choose to show only a couple links. 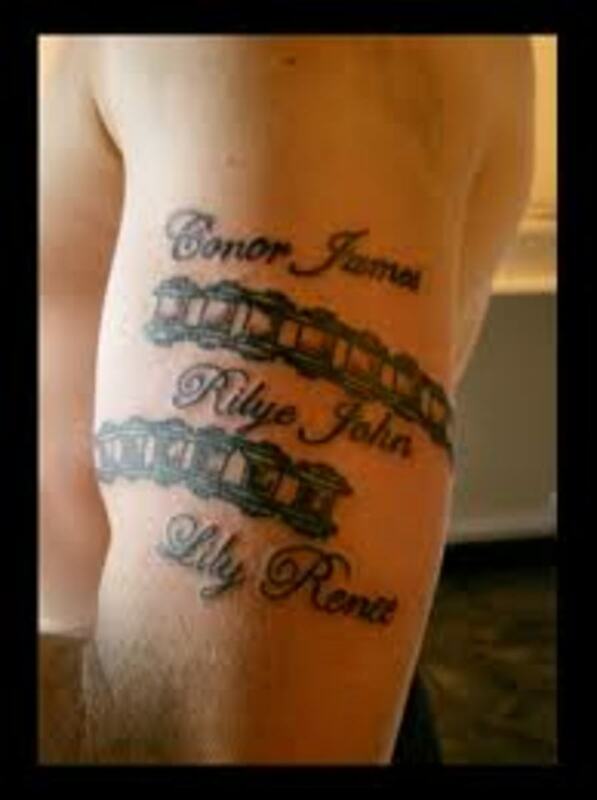 The links might be delicate or beefy. 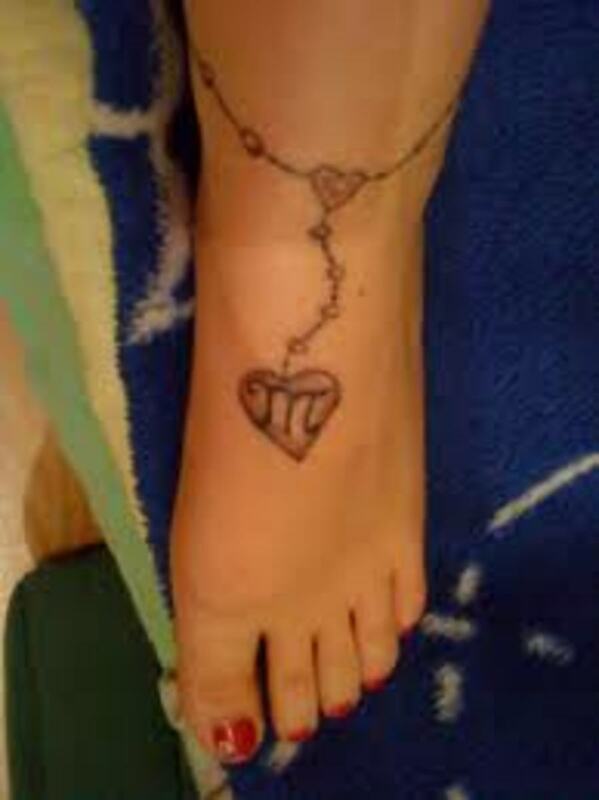 You can have a tattooed wrist bracelet, anklet, or necklace. If you choose to have it around your neck, it could be a chain that goes completely around the neck with a pendant in the front. It might be inked in gold, silver, or copper, or you can think outside the box and get offbeat colors such as pink or green. 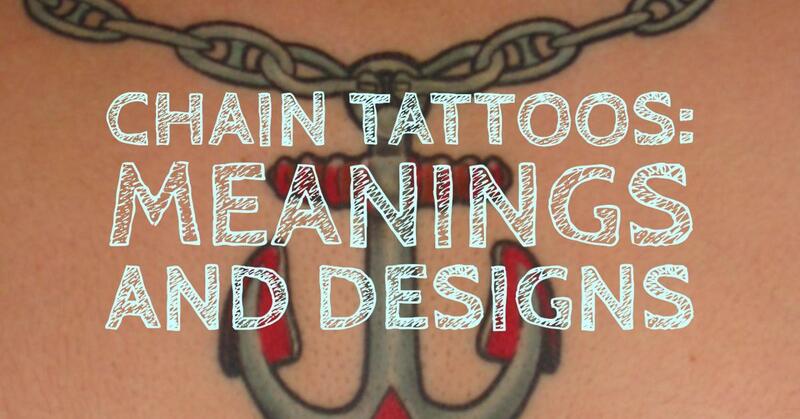 Include a pendant (or more) of your choice. 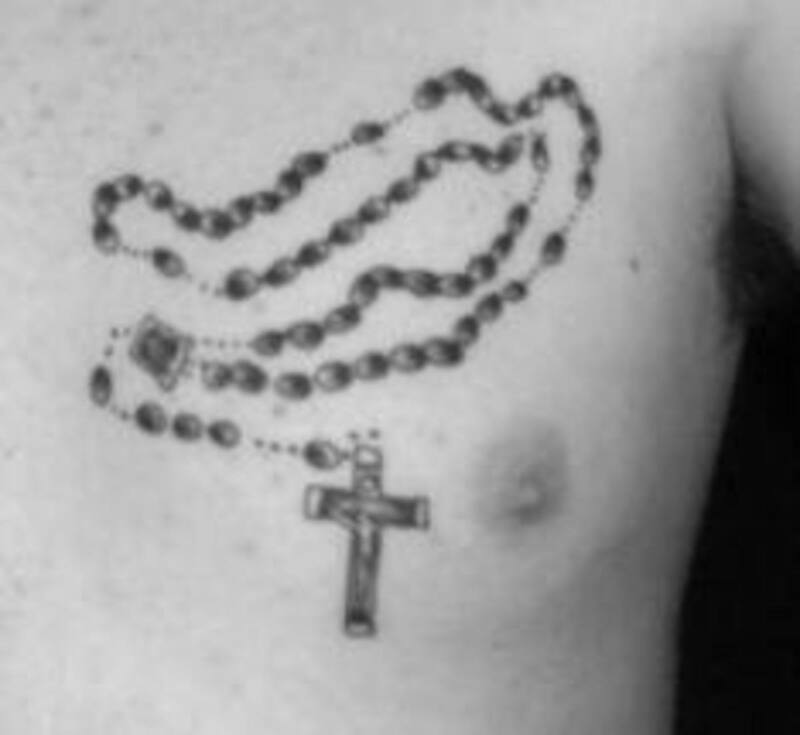 Use letters, names, or religious symbols to represent things or people that are important to you. 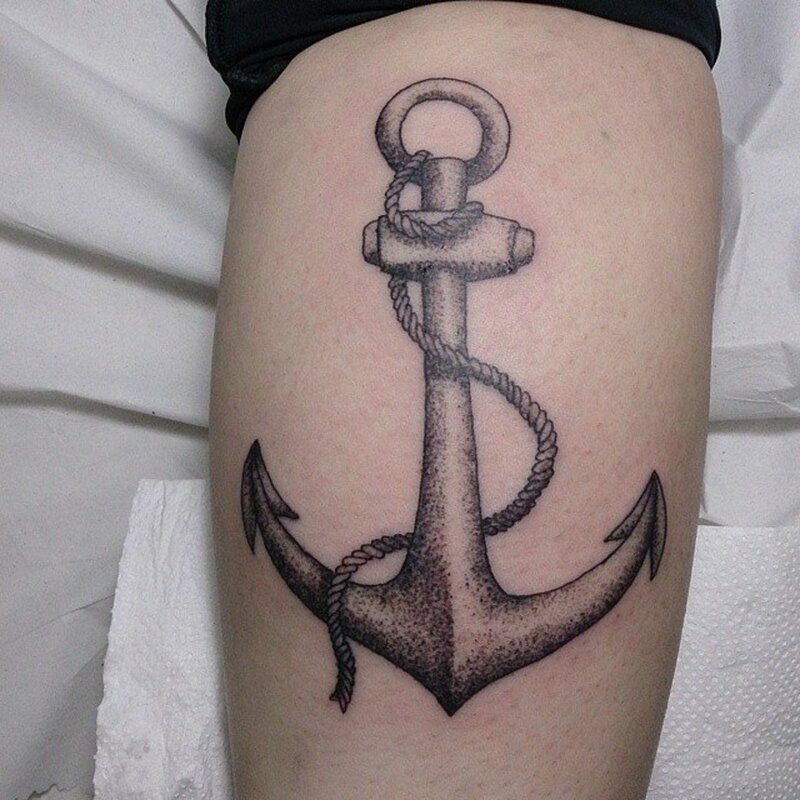 Incorporate diamonds, jewels, anchors, stones, animal emblems, keys, or anything else more. 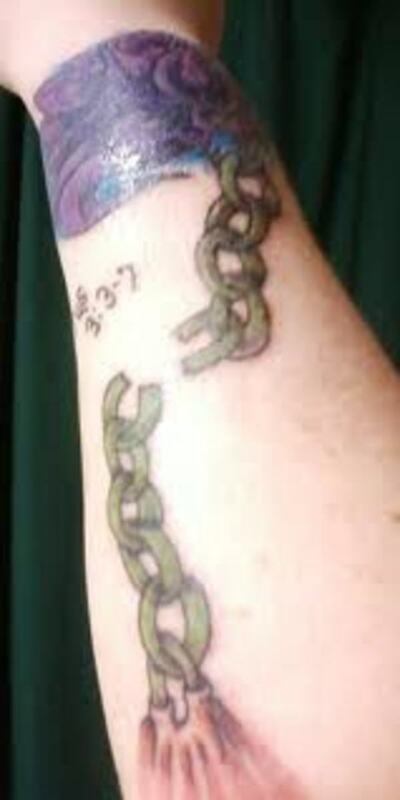 Some chain tattoos are not linked. 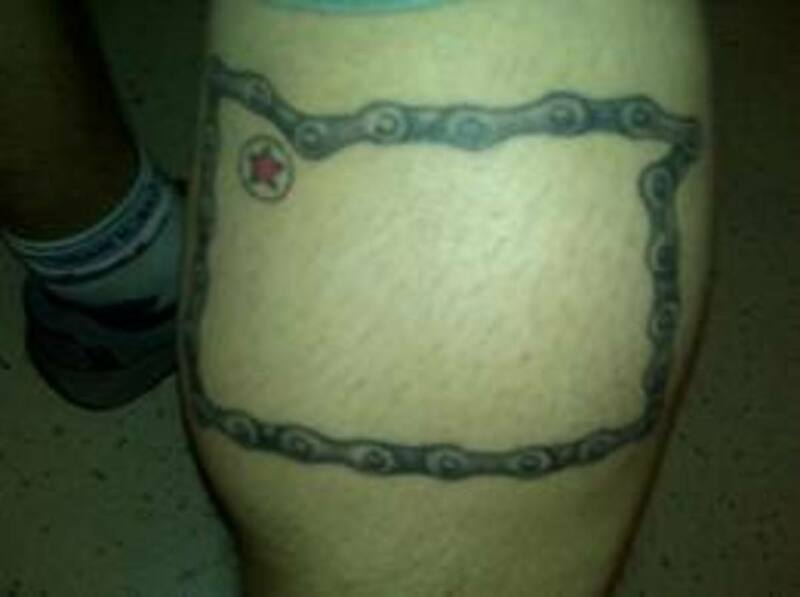 One or two links missing from the chain or consist of just a piece of chain. 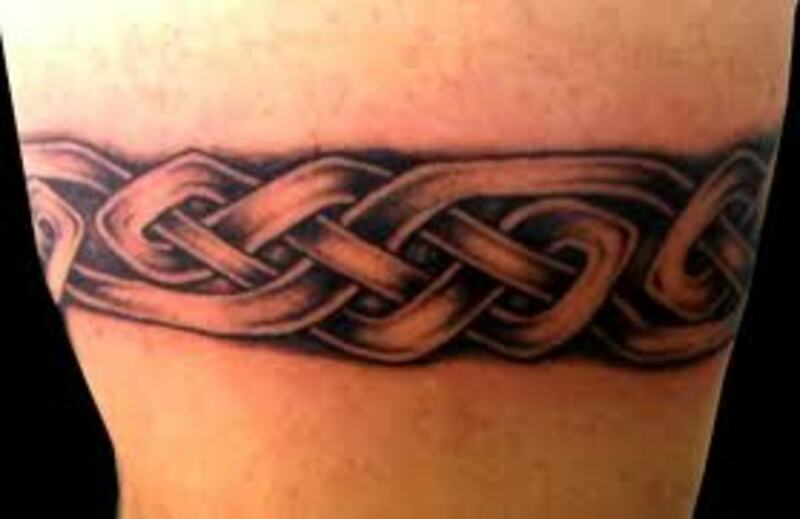 The chain may lie straight or twist and curve. 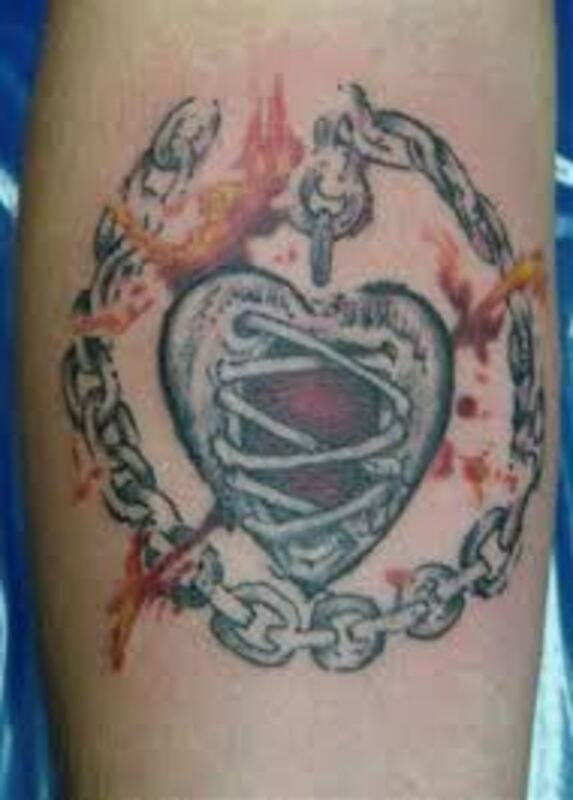 A common choice for both men and women is the heart-in-chains tattoo. 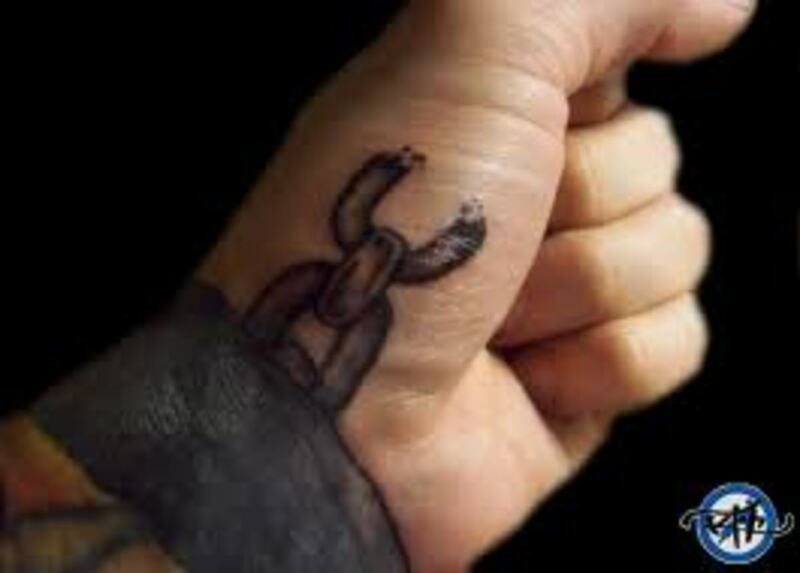 This design can represent different meanings, according to the wearer, like love being held back or protection from love. 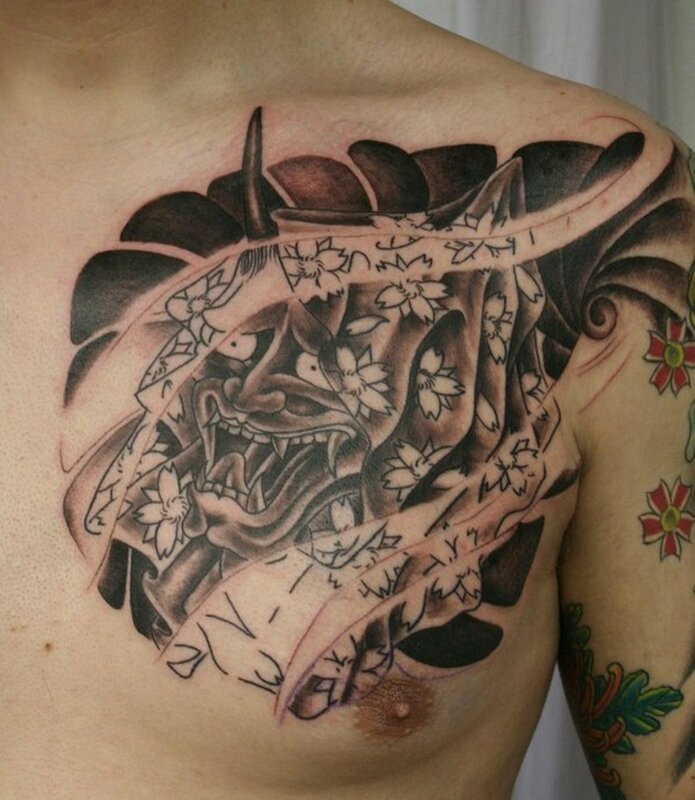 Basically, if the artist is willing, you can add nearly anything you want to the design. 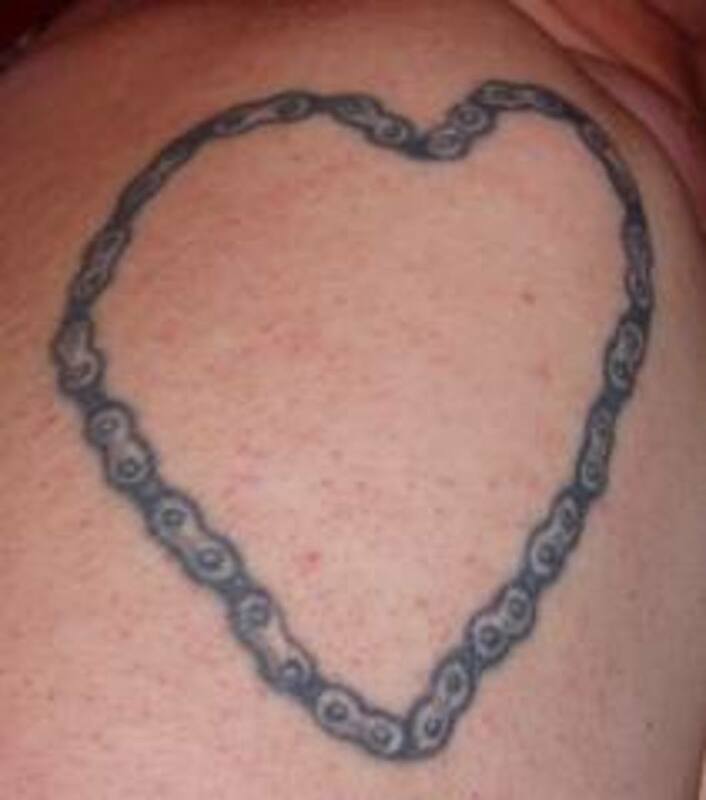 What Does a Chain Tattoo Mean? 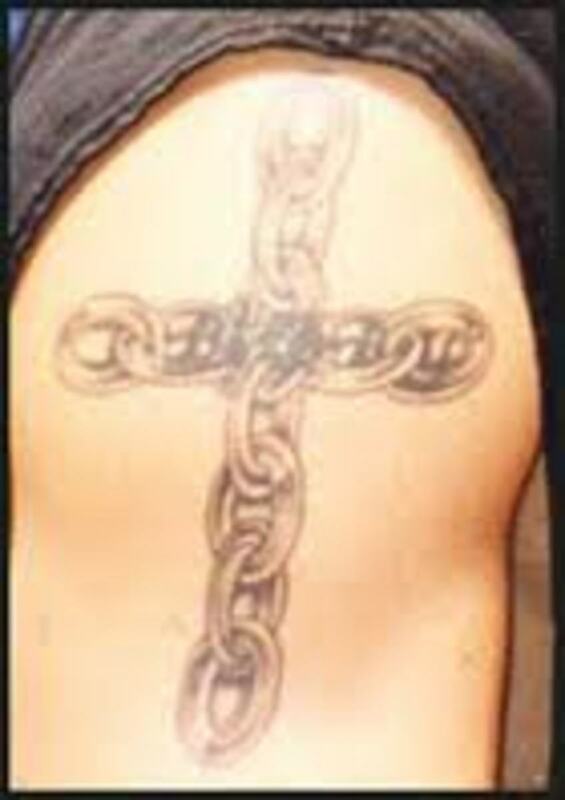 The two most common meanings of the chain tattoo is protection and strength. 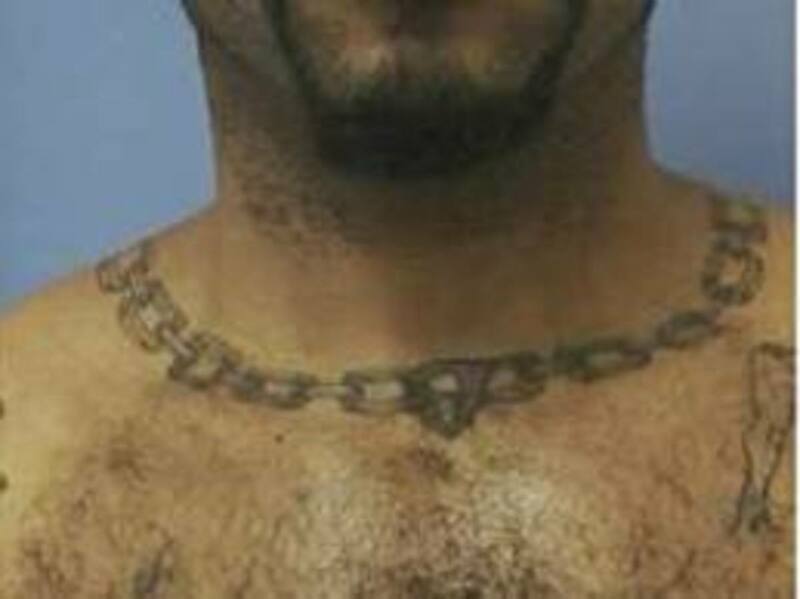 Many lock up their most valuable possessions with a chain. The chair can represent protection from anything—evil, enemies, or the world, for example. 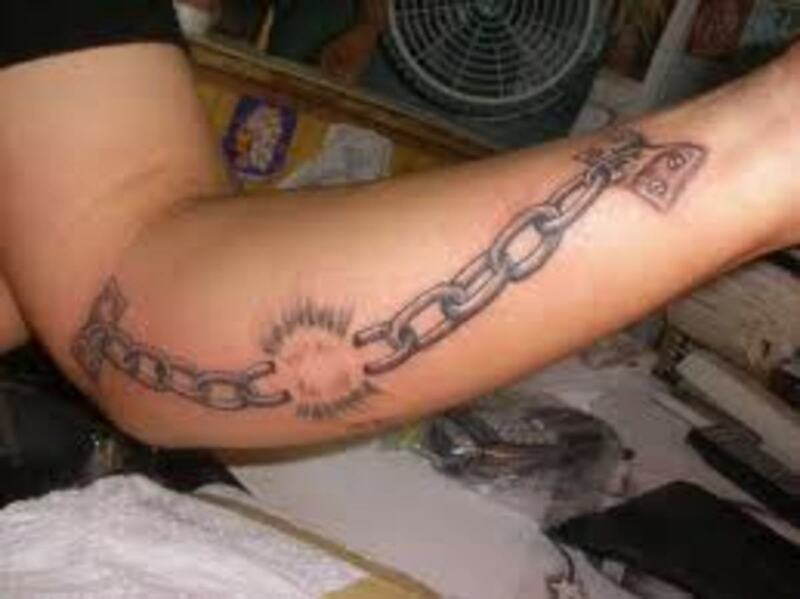 The chain can be a symbol to show perseverance through life, and strength in the dark times. 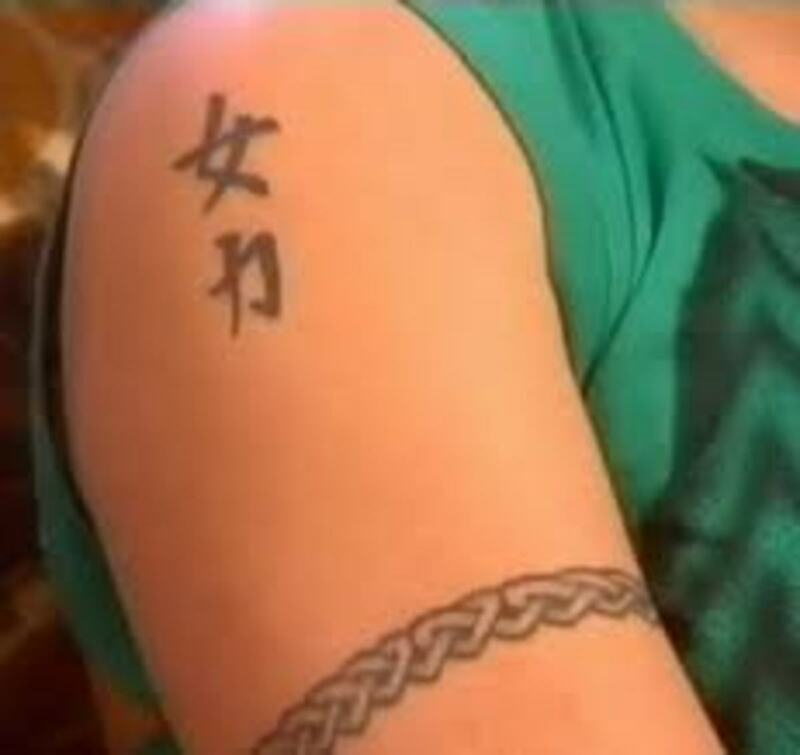 Since there is such a wide range of meanings, what the tattoo means is up to the one that wears it. 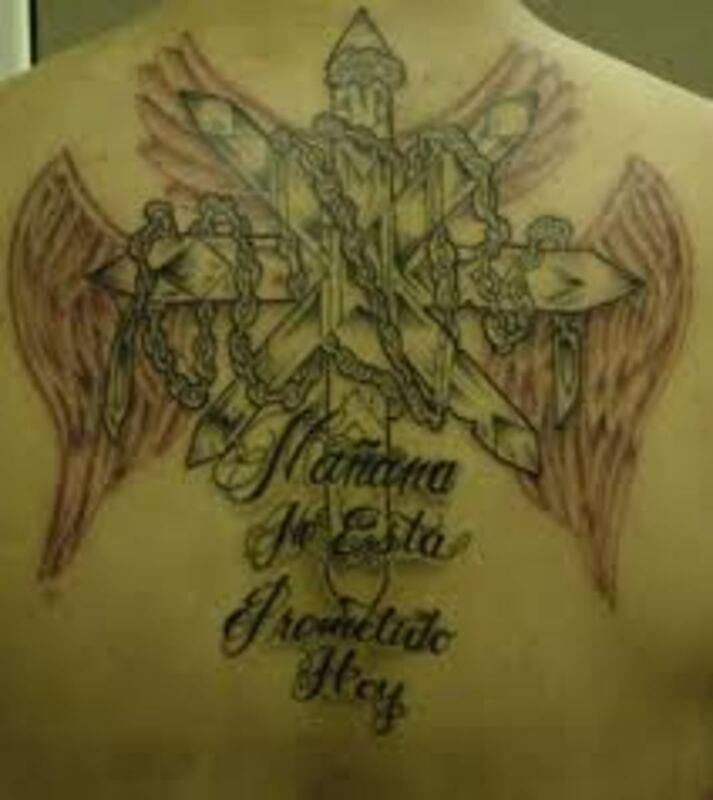 In the end, the meaning of your tattoo is up to you and nobody else. 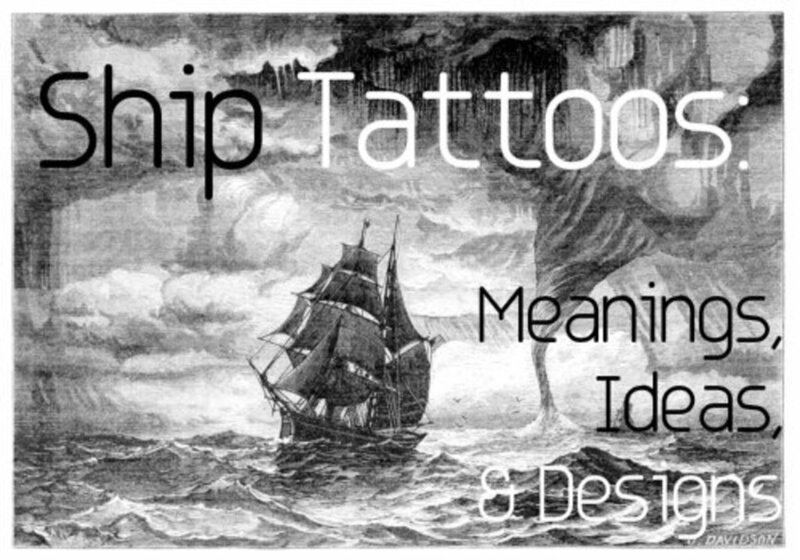 Still, it's smart to check the symbolic meanings of any design before you get inked. AE, thank you so much for all your time my dear. It is always great to hear from you. Hope you have a great day. Take care. *F, I appreciate all your input and thanks for taking the time to comment and come by. *Frank, always good to hear from you. 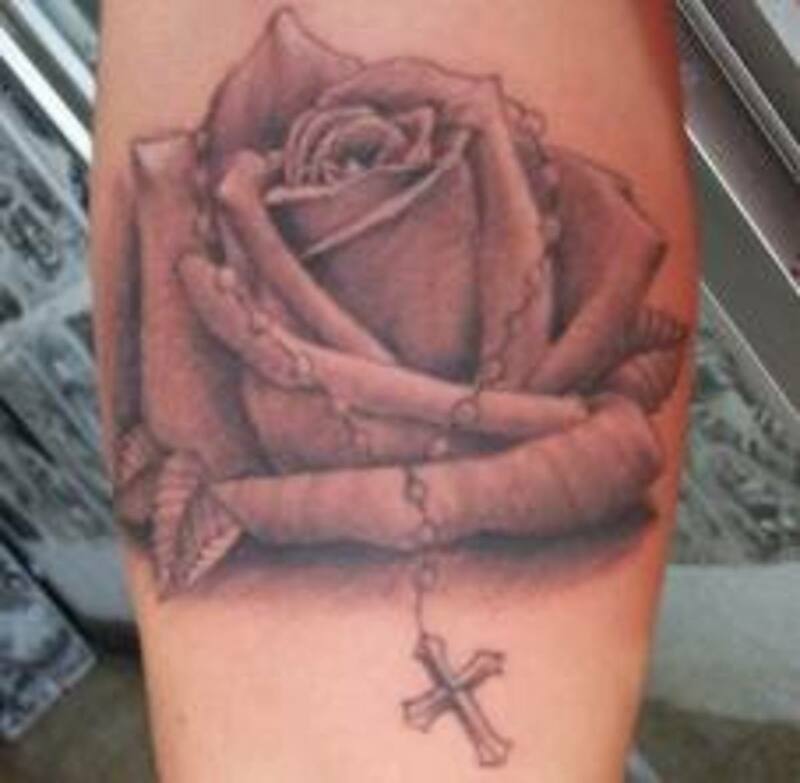 From a glance, some of these tattoos look just like real jewelry. 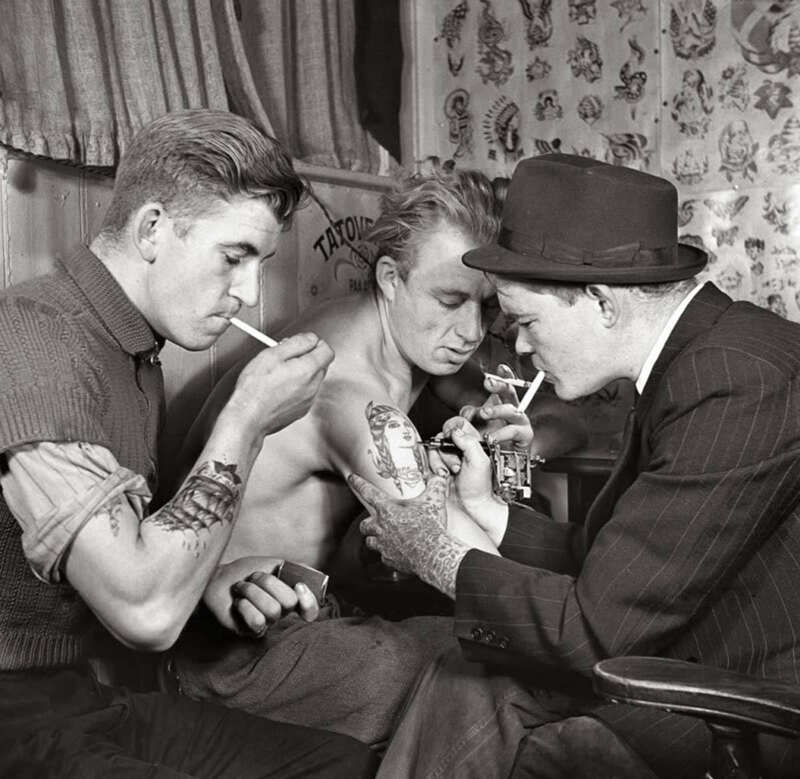 Gypsy Rose Lee: Sounds as if you like them really a lot. 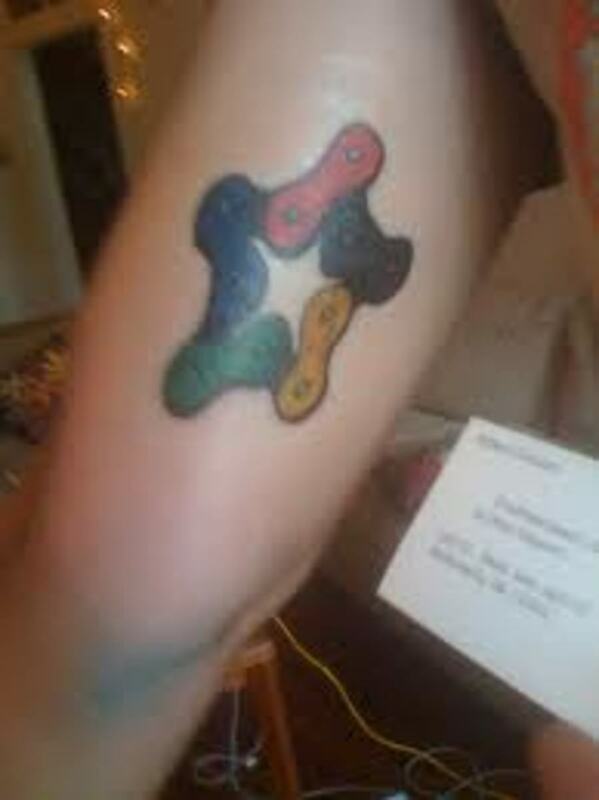 Your next one might be a chain tattoo, then, maybe? I can see how they could get very popular, anyway. 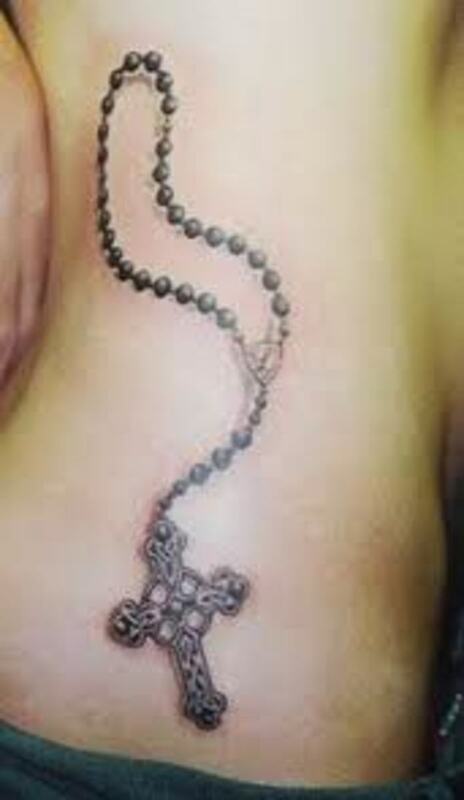 Frank Atanacio: Well, I can see them becoming popular because it's a sort of permanent-looking jewelry. 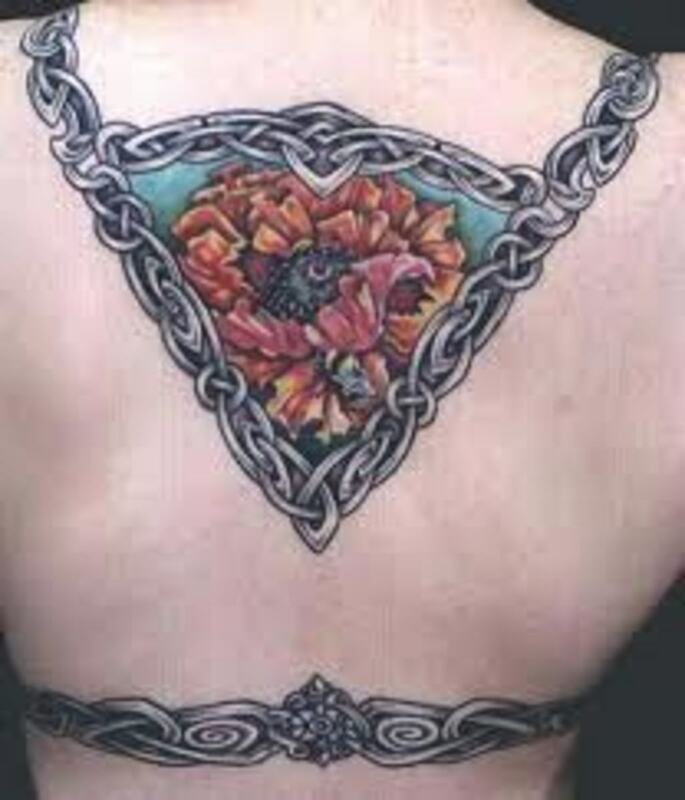 Women especially are likely to be attracted to the idea. 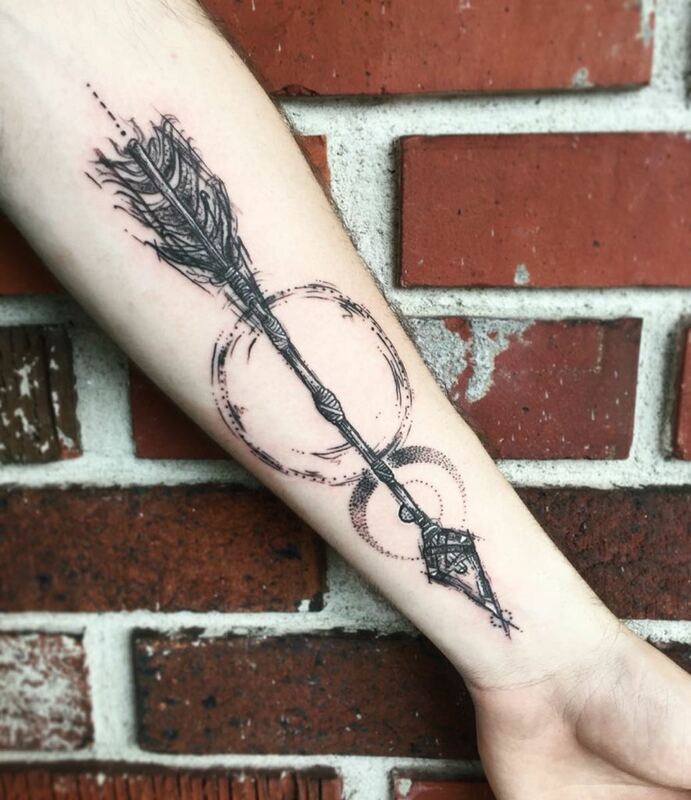 Some elegant designs. 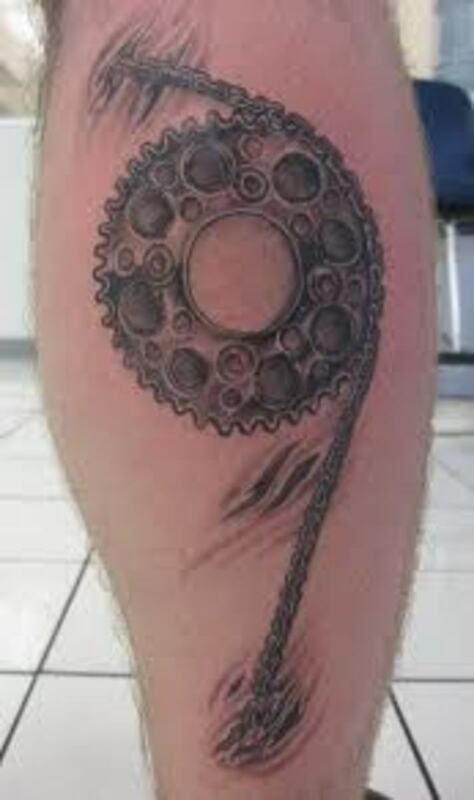 Interesting hub. 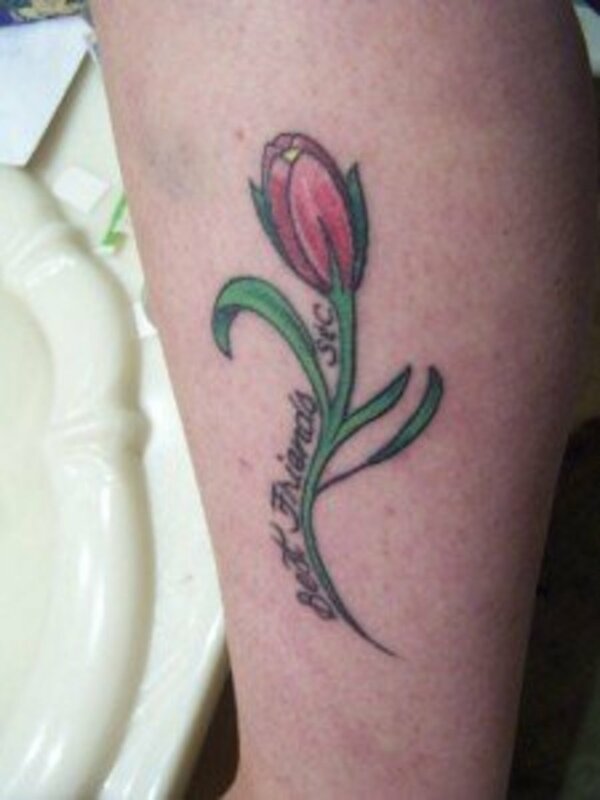 For a lady, a permanent alternative to a metal chain.